I’ve recently added 4 new books to my TBR that I’m really excited about. Two are nonfiction/true crime and the others are mysteries (duh). Synopsis: You can’t trust your own memories. 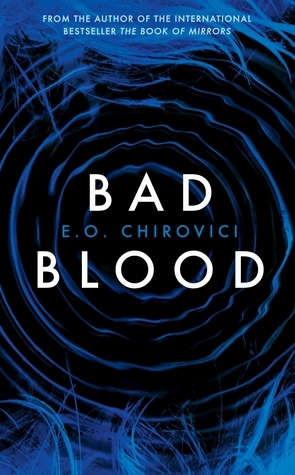 I loved Chirovici’s previous novel The Book of Mirrors, but I hadn’t seen any marketing about this book until I saw it mini-reviewed on Jo’s blog. 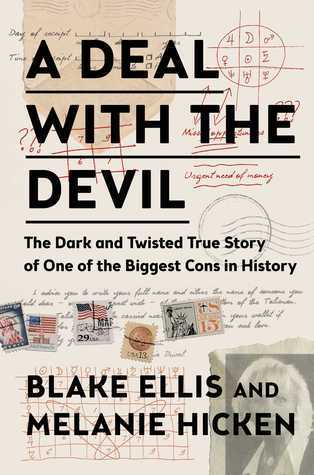 This is definitely a book I’m going to want to purchase soon after really enjoying the slow mystery of his other book. 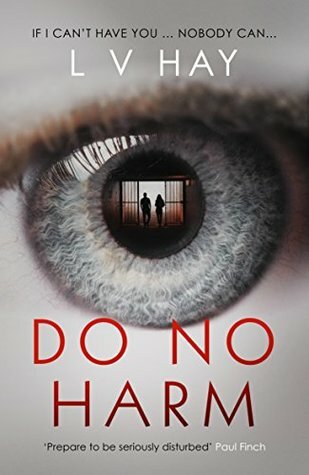 Synopsis: In this spellbinding true story, a pair of award-winning CNN investigative journalists track down the mysterious French psychic at the center of an international scam targeting the elderly and emotionally vulnerable, resulting in an exposé of one of the longest running cons in history. Yet another book added to my TBR thanks to What’s Nonfiction! I love / hate all things to do with religious healers and clairvoyant’s alike who scam unsuspecting and vulnerable people. It makes m blood boil just thinking about how someone can be so greedy as to do that! That’s why this sounds like a terrific, if not frustrating read. The Menendez saga has captivated and fascinated people since 1989. The killing of José and Kitty Menendez on a quiet Sunday evening in Beverly Hills didn’t make the cover of Peoplemagazine until the arrest of their sons seven months after the murders, and the case developed an intense cult following. 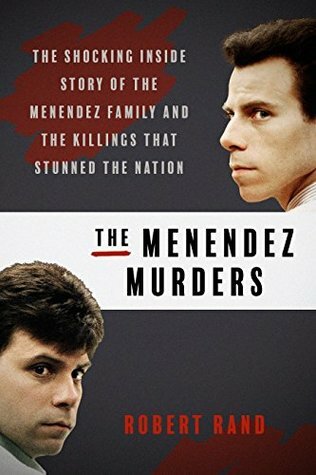 When the first Menendez trial began in July 1993, the public was convinced that Lyle and Erik—“the boys,” as they would become known—were a pair of greedy rich kids who had killed loving, devoted parents. I found this book while scouting out Netgalley one week. I’ve actually never heard of this crime or these brothers so it would be so interesting to read and find out about this story. I’ve been seeing this book on loads of blogs recently, and all the reviews are very positive! It was eventually Keeper of Pages review that convinced me to add the book to my TBR. So there we have it. Those are my TBR additions for the past couple of weeks. What books have you discovered recently? Have you read any of these? Sounds like some great finds! I haven’t heard about the Menendez family either, but their story sounds interesting. My review was the clinch that made you add it to the TBR, no pressure then 😅 lol. It’s a good one, fingers-crossed you enjoy it! I also had a break, only responding to last weeks comments now 😀 You’re welcome!